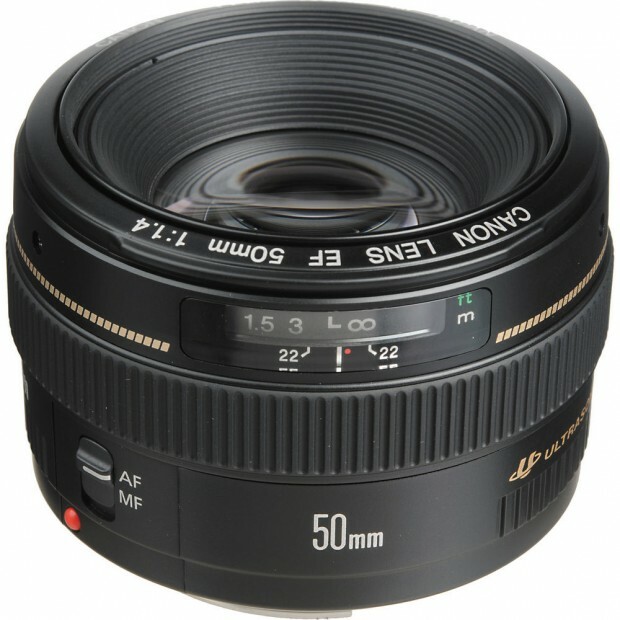 A new rumor about new 50mm lenses from Canon is posted by CR, after announcement of EF 85mm f/1.4L IS USM lens (Amazon/B&H Photo/Adorama), Canon will also announce a new EF 50mm f/1.4L IS USM lens and another 50mm lens in 2018. Currently, there are two 50mm prototypes in testing. One is EF 50mm f/1.4L IS USM lens, the other is unknown yet. The announcement for EF 50mm f/1.4L IS USM lens seems in the first half of 2018. Previous Previous post: Tamron 100-400mm f/4.5-6.3 Di VC USD Lens Announced ! Next Next post: Interview: Nikon Df 2 in Developing, Nikon Full Frame Mirrorless Camera will Have Own Design !